Can you solve the housing crisis and win £50,000! The Richard Koch BreakThrough Prize is this year offering anyone the chance of winning £50,000 for an essay on creating a popular policy to rejuvenate our property-owning democracy. If you fancy yourself as an ideas person, why not enter the Richard Koch BreakThrough Prize which is offering anyone the chance to win £50,000 for an essay on creating a popular policy to rejuvenate our property-owning democracy. The competition poses the question: What market-based, popular policy would you recommend to alleviate the UK’s housing shortage, and to rejuvenate our property-owning democracy? It’s a crucial question – not only do we need to crack the housing crises that’s seeing housing and rental costs soaring, but we need to create a solution that will allow a new generation of home owners on to the market. Our nation is based on the fundament of property ownership, and part of the issue behind the crisis is our linking home-ownership to wealth, linking the vital necessity of a roof over our head with the building of equity. But without a new younger generation being able to access this housing ladder, the very basis of the UK as a property-owning democracy is threatened. Do we need a whole new approach though – clearly the last 20 years have illustrated the shortfalls of the system we’ve come to rely on. In fact, the competition points out that Home ownership rates – even amongst middle income earners – have more than halved in the past 20 years. 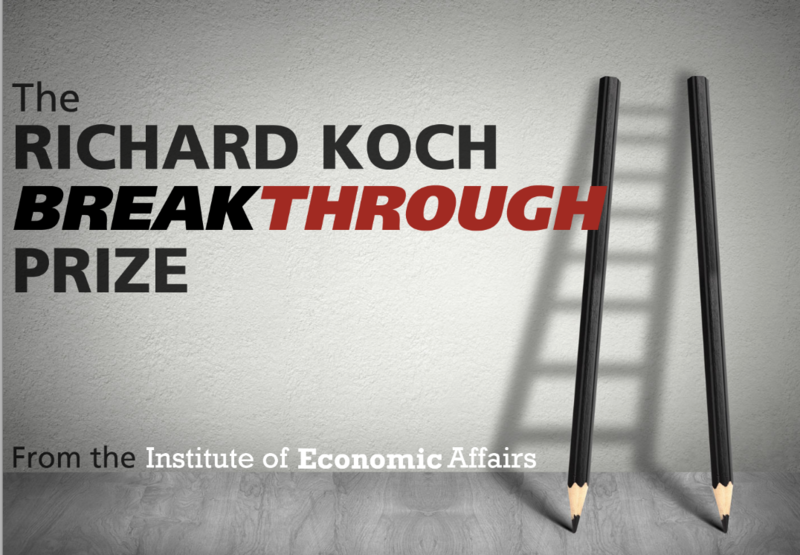 So the Richard Koch BreakThrough Prize, supported by the Institute of Economic Affairs, is asking anyone to come up with a policy-based solution that address the cost and inaccessibility of housing for young people. The solution needs to be one that engages locally to combat opposition, and robust enough to stand up to the entrenched interests that dominate our housing supply model. So if you’ve got a solution that addresses the ‘rigged’ free market, why not enter the competition by setting out your vision in a 2,000-3,000-word essay? We know that Custom, Self-build and community-led housing has some of the most innovative and regime-threatening approaches to housing, so share your experiences for a chance to win – and promote the sector at the same time! Not least might be the concept of making more of the legislation that we have, the Right to Build, by encouraging more people to sign up through the Right to Build Portal. Or perhaps we should expect more of councils, such as marketing their lists or by enforcing them to actually permission the number of plots on their registers, as they are supposed to do. 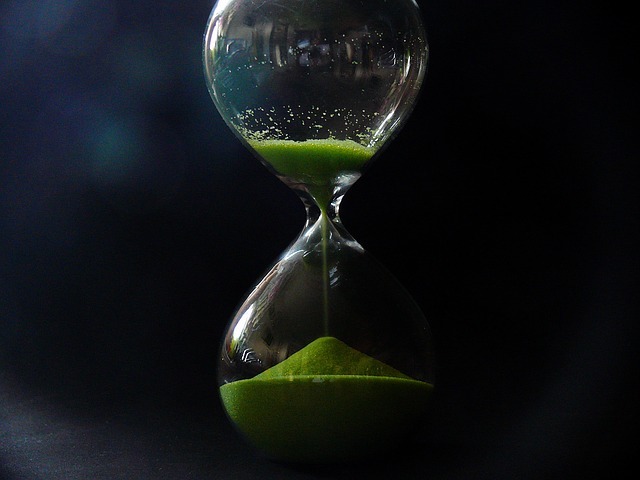 Time will tell whether they actually do this in October 2019, with the completion of the first three-year cycle since the commencement of the Right to Build legislation.